Indigenous peoples are key to preserving the world’s forests, and conservation reserves that exclude them suffer as a result, according to a new study from the World Bank. Its analysis shows how deforestation plummets to its lowest levels when indigenous peoples continue living in protected areas, and are not forced out. ‘Conservation’ measures threaten Kenya’s Ogiek tribe with eviction from their forest home. Using satellite data from forest fires to help indicate deforestation levels, the study showed rates were lower by about 16% in indigenous areas between 2000-2008. 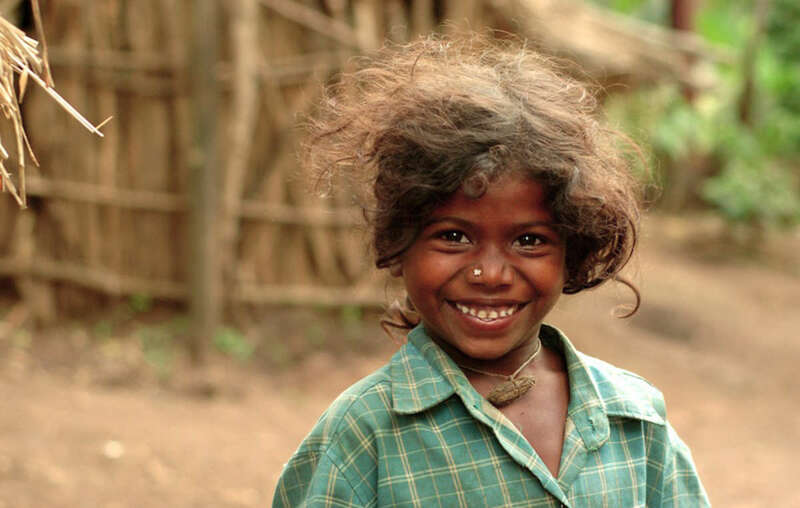 80% of the world’s protected areas are the territories of tribal communities, who have lived there for millennia. This is no coincidence: increasingly, experts are recognizing the link between the presence of tribal peoples and their ability to benefit forests by inhibiting deforestation. But despite the World Bank acknowledging the benefits indigenous peoples give to the land, it has backed several controversial projects directly threatening their existence. Most famously, in the 1970s the World Bank helped fund the Great Carajás Programme after huge iron ore deposits were discovered in Brazil. 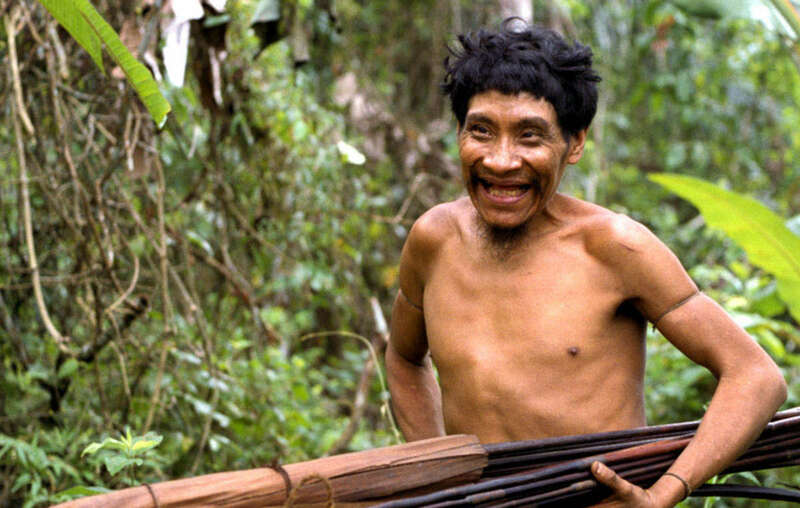 The development project had fatal consequences for Brazil’s Awa tribe. 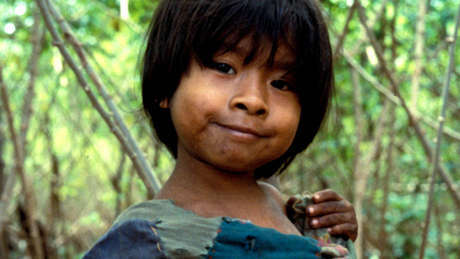 Brazils Awá tribe were devastated by the World Banks Carajás programme.